On Computers » WHO DO YOU KNOW? 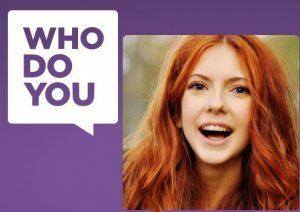 WhoDoYou.com offers help on finding a handyman, painter, doctor or whatever. The recommendations are culled from public Facebook posts in your area.